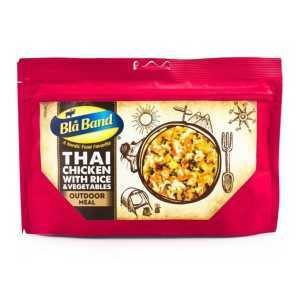 Blå Band freeze dried meals are perfect when a lightweight, but tasty meal is required. 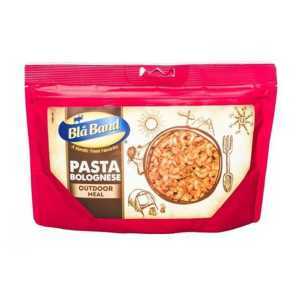 Blå Band meals are very easy to prepare, and a unique feature versus other freeze dried meals is the shape of the packet which makes them very easy to eat - the packet isn't as deep as other meals so the tasty food is easier to get to! 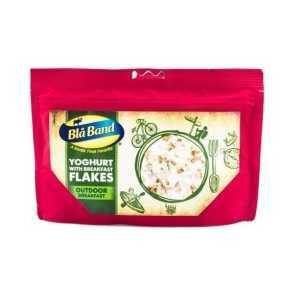 Blå Band meals also contain a useful fill line on the inside of the packet, to remove the need for guesswork when adding hot water. 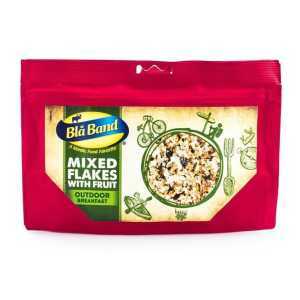 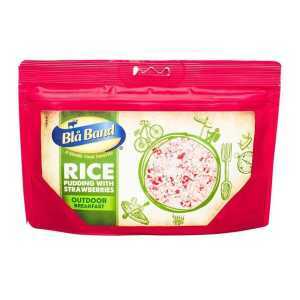 Blå Band have recently launched a new range of ‘wet’ food pouches too. 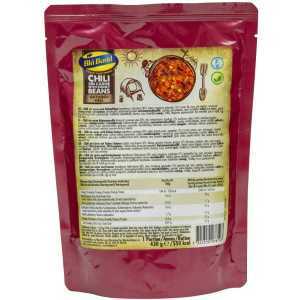 New for 2017 this range includes vegetarian and gluten free options and all are lactose free. 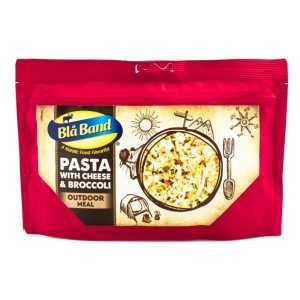 This range is of the usual high quality of all Blå Band products and offers great tasting food with a generous portion size and a high energy value at 550kcal per serving. 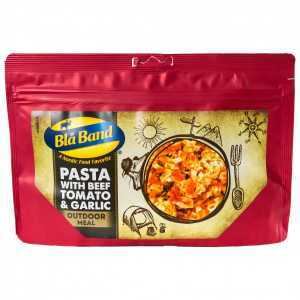 Blå Band meals cater for a range of dietary requirements, with vegetarians and gluten free options available. 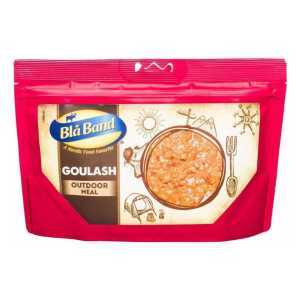 Base Camp stocks the full range available in the UK and the pricing on Blå Band meals is very competitive making them great value for the taste and energy to weight ratio at 650kcal for freeze dried main meals and 600kcal for breakfasts.